Why Does My Engine Knock? "Engine knocking" means abnormal banging, knocking or pinging sounds coming from your engine because of abnormal combustion of the air-fuel mixture. Knocking is not just upsetting: it's dangerous. This article discusses how knocking happens, describes three types of knocking, and gives you ten detailed discussions of system problems that cause knocking. Carbon buildup inside the combustion chamber or cylinders. Use of lower octane fuel than the one recommended. Faulty components in one or more systems can lead to one or more of these conditions, upsetting the combustion process. Normal combustion should start with the right mixture of air and fuel. 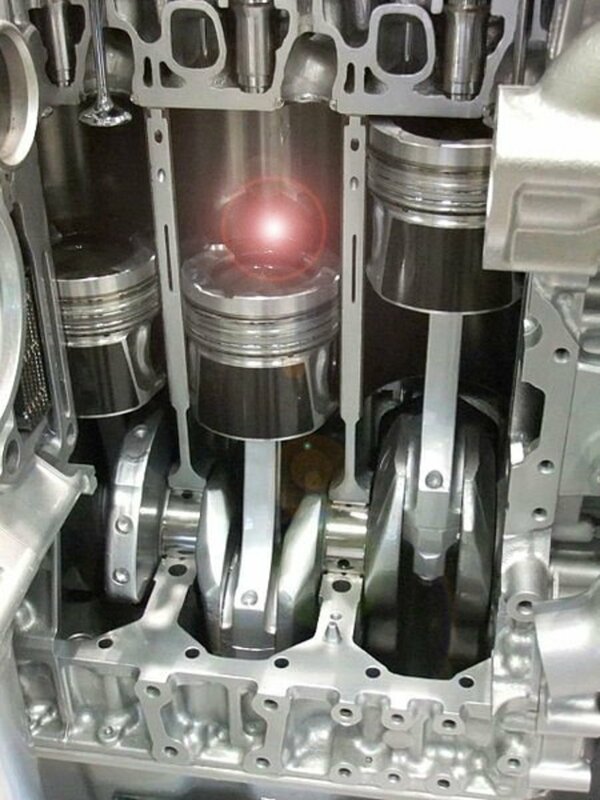 Ignition of the mixture should start smoothly and gradually to produce the maximum amount of pressure as the piston begins its downward travel after reaching top dead center (TDC). 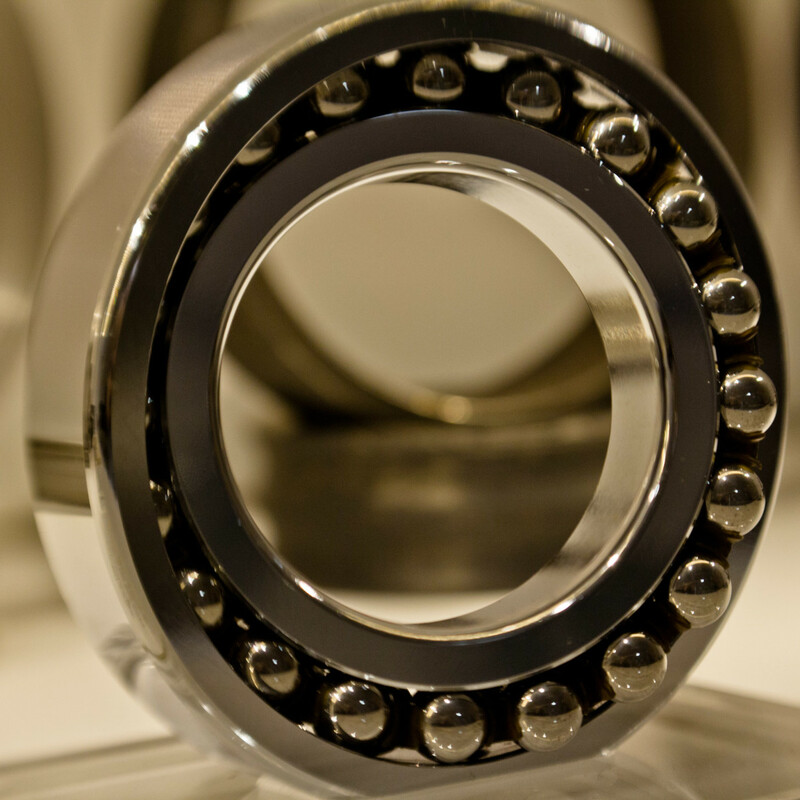 This produces the most efficient engine operation. Abnormal combustion disrupts this smooth process by creating a second ignition cycle, either before or after the regular one caused by the spark plug. This second cycle manifests itself as a knock or ping. Watch the next video so you can hear the sound of engine knock. ...abnormal combustion in any form has the potential to blow a head gasket, crack a cylinder or combustion chamber, damage a valve, or blow a hole through a piston. The next three sections explain the three types of abnormal combustion and their main causes. Although detonation is the most severe and damaging form of engine knock, abnormal combustion in any form has the potential to blow a head gasket, crack a cylinder or combustion chamber, damage a valve, or blow a hole through a piston. So it's a good idea to diagnose the source of knocking or pinging as soon as it appears. Detonation is the most severe and damaging type of abnormal combustion. You can hear it as a loud bang, as if someone hit the engine hard with a hammer. Pressure from detonation can blow a cylinder head gasket, crack spark plug insulation or cylinder head, or rip through a piston head. Detonation may begin as a simple engine knock, a milder form of detonation. Both occur when the flame produced by the normal combustion of the air-fuel mixture spreads too slowly, giving increasing pressure and heat a chance to produce another flame front from the mixture. These two flame fronts collide and explode, producing shock waves that manifest as a knock. Shock waves from detonation are more powerful than those from ordinary knocking. Slow combustion may be caused by of a bad air-fuel mixture or because of bad flow, caused for example by a valve or fuel injector not operating properly. Check that the fuel system and injectors are working properly. Check for mechanical problems using a vacuum gauge. Preignition occurs when the air-fuel mixture ignites before the spark plug fires. Just like in engine knock, preignition creates two flame fronts that collide and produce a pinging, tapping, or mild knocking sound. This may happen during acceleration or under heavy load like driving up a hill or pulling a trailer. Preignition is not as bad as detonation, but excessive pinging or knocking can develop into damaging detonation. The reason behind preignition may be engine overheating, or an abnormal surface inside the combustion chamber that absorbs too much heat. Examples of these surfaces include carbon deposits, a valve with a sharp seat edge, or an overheated exhaust valve. Any of these surfaces can ignite the mixture prematurely. Check for carbon deposits inside the cylinder or combustion chamber. Spark knock has similar symptoms to those of preignition: you can hear a pinging under load. Although not too damaging, this condition also can lead to harmful detonation. 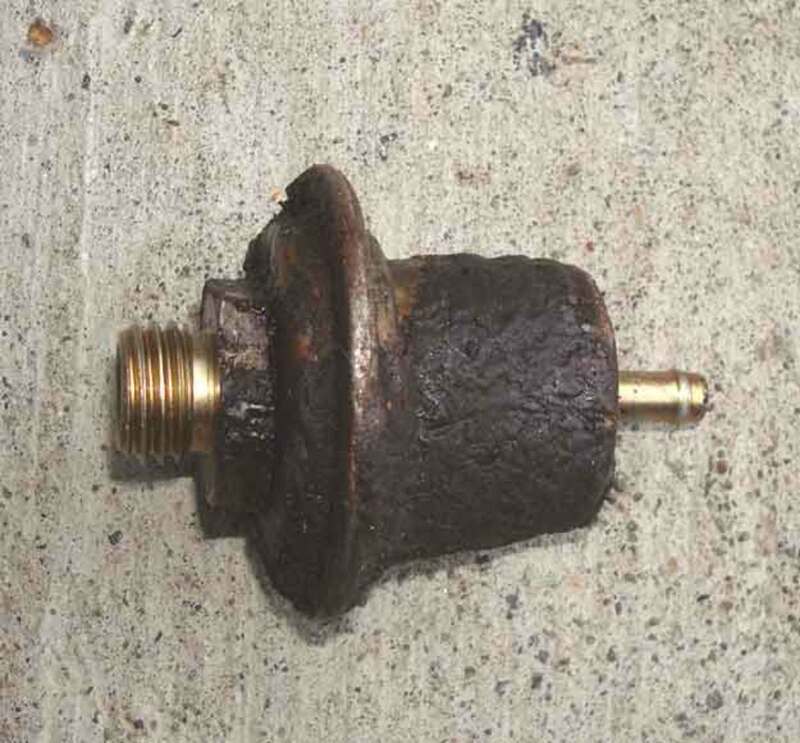 Unlike engine knock and preignition, spark knock is caused by the plugs firing too soon. Ignition timing is too advanced. Since the plugs fire too soon, peak power from combustion pressure collides with the upward-moving piston, wasting engine power and fuel economy. The next sections outline the most common faults, in either a system or a part, that can result in pinging, knocking or detonation. 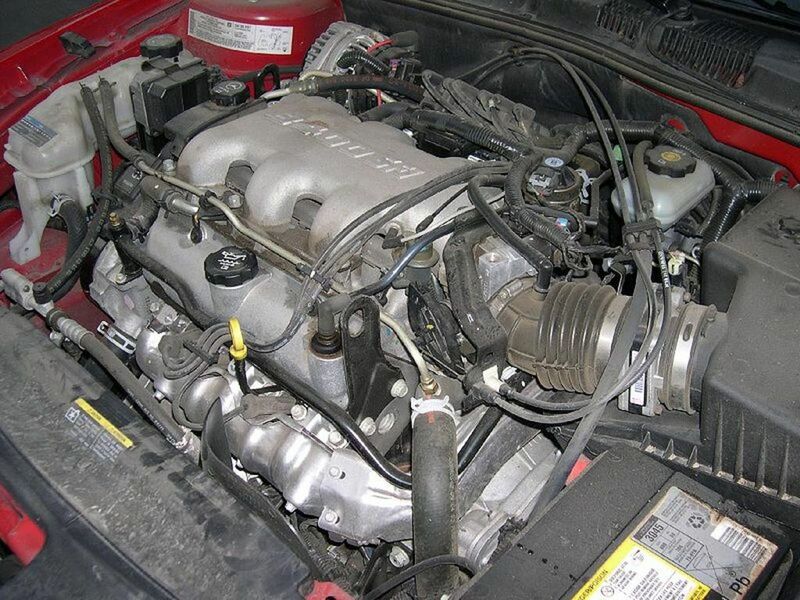 They will help you diagnose the problem and make the necessary repairs as soon as possible. The most common faults are discussed first. If you already have some information about your issue, go directly to the section that you think applies to your situation. Or check each section and explore the diagnostics, instructions, or suggestions there. 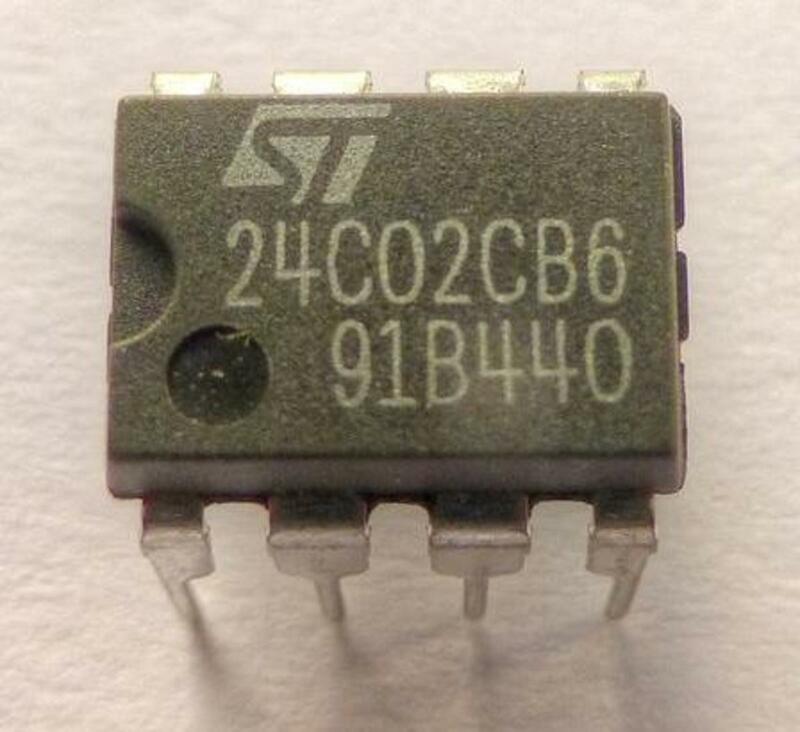 Since failures in some components or systems relating to emissions control can lead to knocking or pinging, scan your computer memory for diagnostic trouble codes (DTCs) that may help you track the source of the problem. Abnormal combustion may come directly from engine overheating. But overheating can start in many ways. 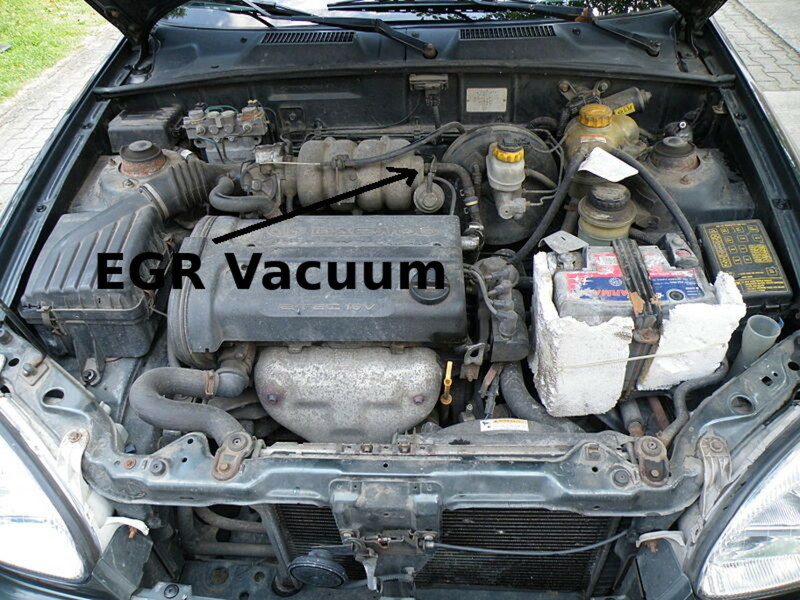 Check for a stuck-closed exhaust gas recirculation (EGR) valve. 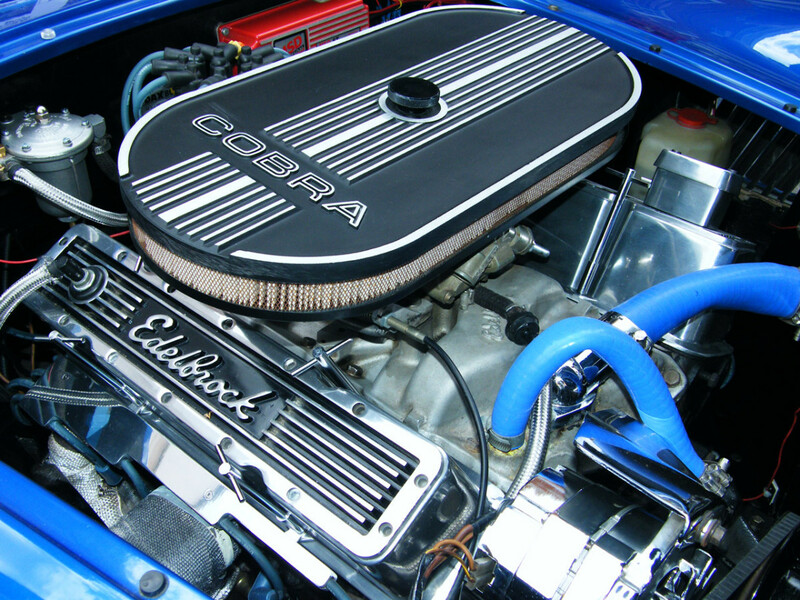 Engines with carburetor or throttle body injections (TBI) systems may use an air-flow control system as part of the air cleaner intake assembly. 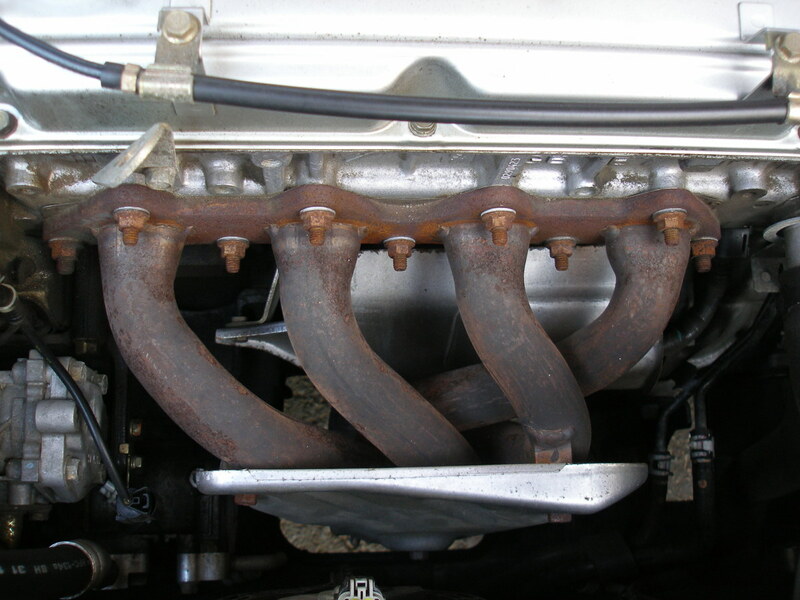 This air-flow control uses a "flapper" (duct) valve in the air cleaner snorkel that directs air from around the exhaust system to the carburetor during a cold start. This help transfer hot air to help vaporize the fuel for better engine operation while the engine warms up. The "flapper" valve should open once the engine has reached operating temperature. If the valve sticks shut, it'll cause the engine to overheat and you may hear engine knocking or detonation. Check the system with the help of your vehicle repair manual for proper operation if you notice engine overheating. Check the ignition timing described in your vehicle repair manual. If you don't have your manual, you can buy an inexpensive, aftermarket manual from Amazon (get the one that corresponds to your exact model and year). 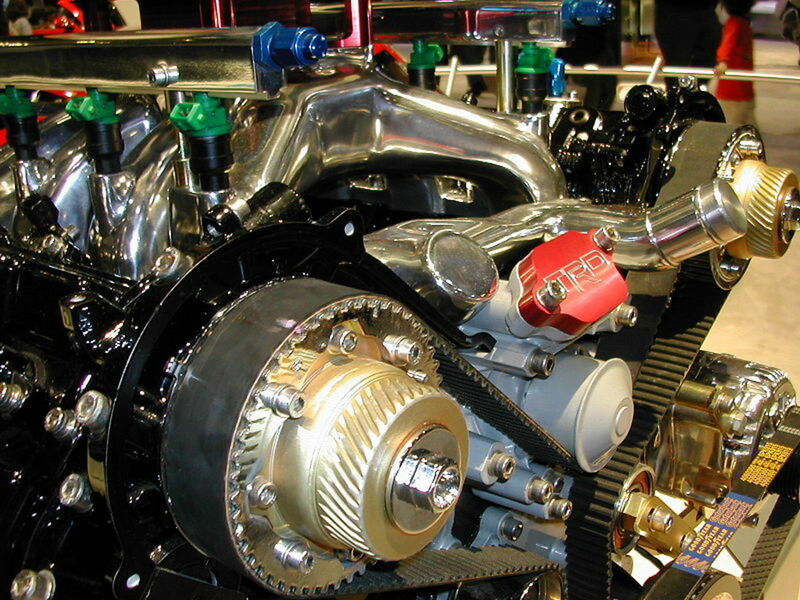 On engines equipped with a distributor, you can adjust timing by loosening and rotating the distributor. On modern engines with OBDII systems, you need to find out if one or more sensors (or the engine control module (ECM)) that affect ignition timing needs replacement. First, check the spark plugs one at a time. 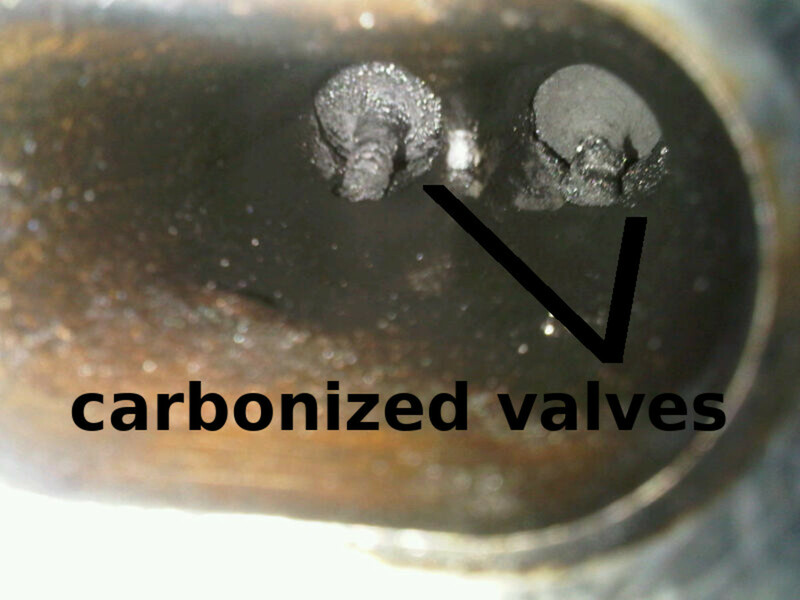 Dirty deposits around spark plug electrodes may suggest carbon buildup on top of the pistons or the back of the valves. Although it's hard to look inside the chamber without an endoscope camera, try peeking inside through the spark hole using a flashlight, if at all possible. To decarbonize the chamber, you can try first using Seafoam or a similar product. This not only helps you clean inside the chamber and cylinder but can help clean around the intake manifold, and fuel injectors as well. Follow the product instructions. Another option is to take your car to a shop for a cleaning procedure. If you've changed the type of fuel you put in your tank to one with a lower octane rating, this might be your problem. Manufacturers mix detergents, antioxidants, antiknock additives and other chemicals into their fuels. Antiknock additives help lower the combustion properties of gasoline to prevent engine ping or knock. The ability of a specific gasoline to resist knocking is given as an octane rating. High octane fuels will resist pinging or knocking better lower ones. 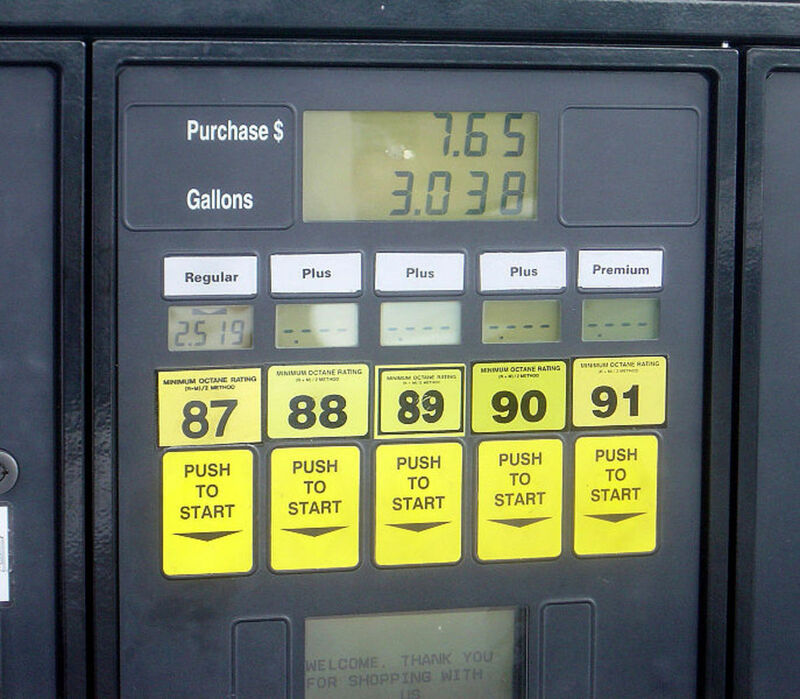 Fuel rated as 91, for example, will resist knocking better than one rated as 87. This doesn't mean you are better off using a high octane fuel. High octane fuels are suitable for high-compression or turbocharged engines, whereas low octane fuels are recommended for low-compression engines. In most situations, you can use a higher octane fuel than the one recommended for your engine as a preventive measure, but try to avoid a lower octane fuel than the one your manufacturer suggests. This will prevent pinging or knocking. Consult your car owner's manual. Spark plugs are rated "hot" or "cold." 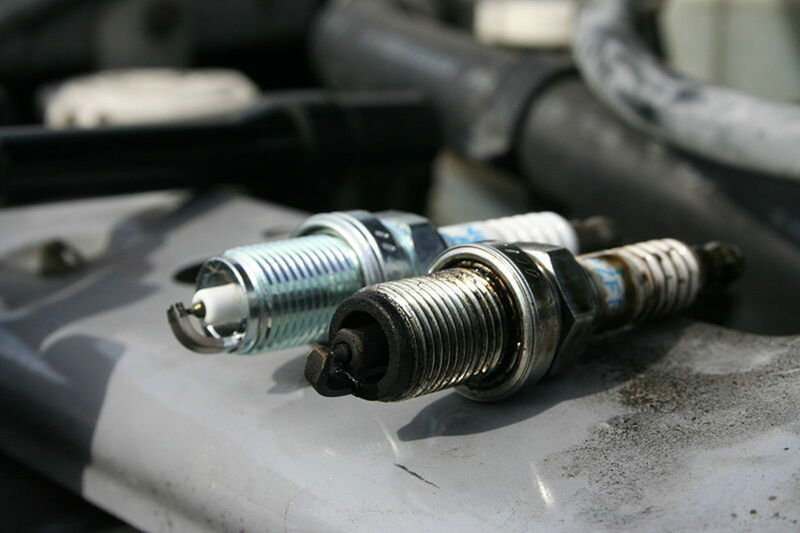 The difference is the spark plug's ability to transfer heat out of the combustion chamber and into the cooling system. 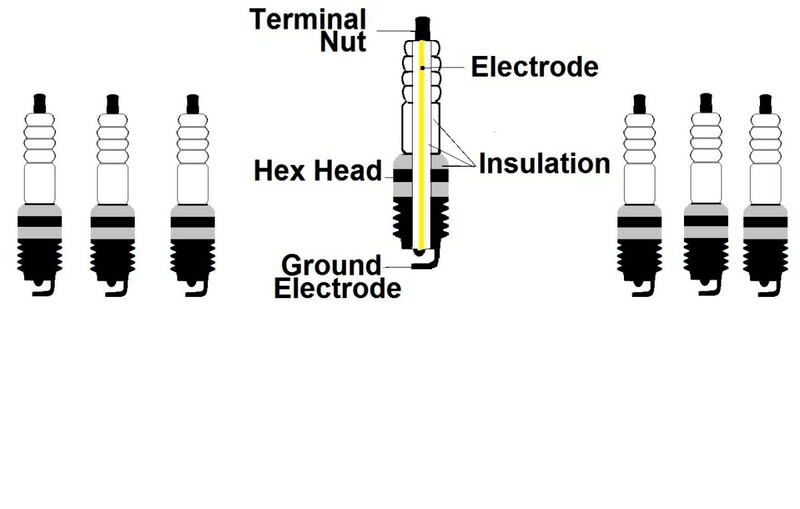 A hot plug has a longer and larger diameter insulator. It doesn't transfer heat as fast as a cold plug, helping it to burn off deposits that might tend to build around the spark plug. On the other hand, a cold spark plug will transfer engine heat faster into the cooling system to prevent overheating and preignition. Your engine will be more efficient with the spark plug recommended by your car manufacturer. However, using a hotter spark plug when driving a high-mileage engine that is already burning some oil will help burn off buildup and prevent oil fouling. High back pressure is a common exhaust system problem. 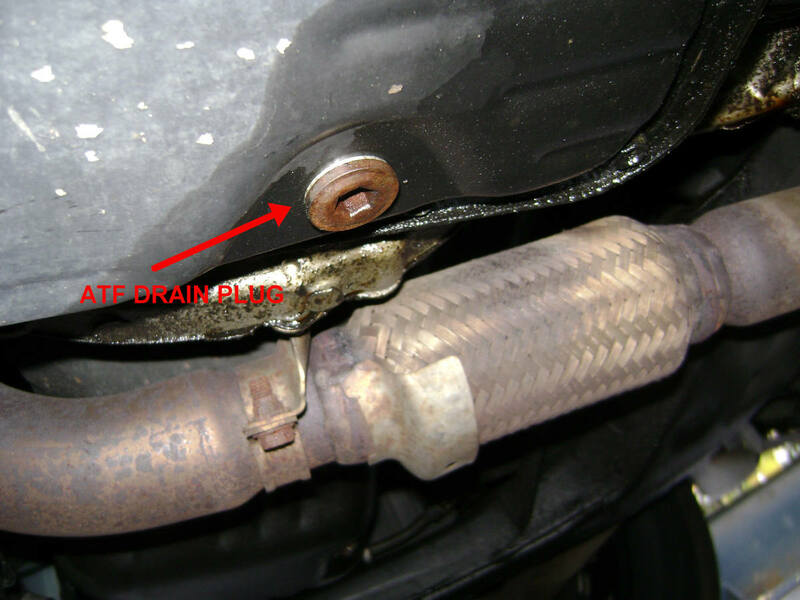 This may happen because of a clogged exhaust pipe, catalytic converter, or muffler. A clogged converter is the most common cause of exhaust back pressure buildup. 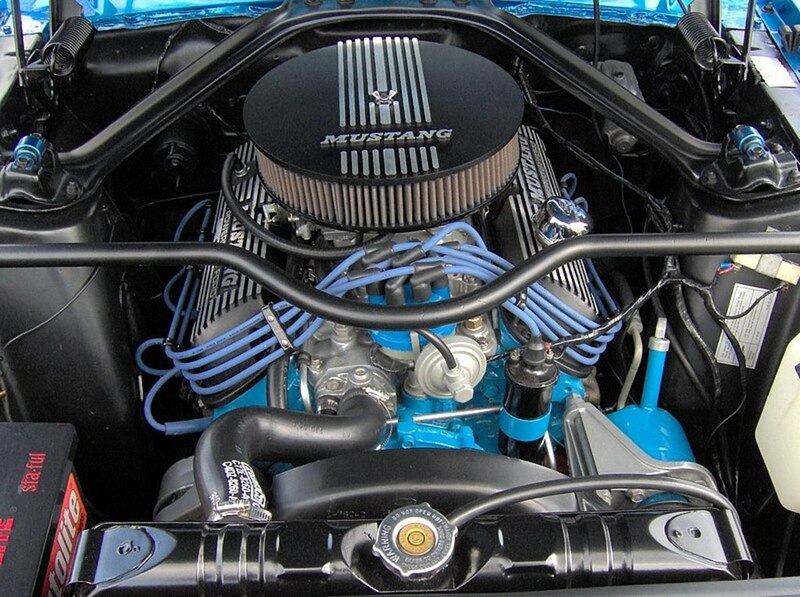 It will restrict engine airflow, causing the engine to run hotter and lose power, leading to pinging or knocking. Most of the time, a cat converter will clog because of old age, overheating or fuel contamination. There are a couple of tests you can do at home to quickly test the exhaust system for high pressure. First, raise the front your vehicle and safely set it on jack stands. Tap the converter with a rubber mallet. If the cat rattles, most likely the catalyst material is disintegrating. 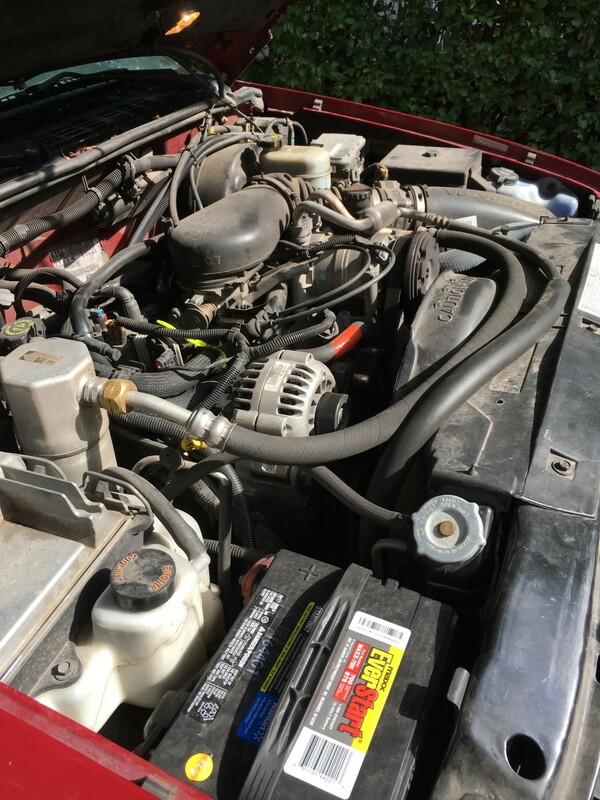 Connect a vacuum gauge to the vacuum hose from the brake booster, or directly to an intake manifold port. Start the engine and note the vacuum reading from the gauge. Normal vacuum is usually at around 18 in-Hg. Briefly, snap open the throttle valve to about 3000 RPMs and let it shut. Vacuum should drop close to zero, then rise about 5 in-Hg above normal vacuum reading, and return to its normal reading at idle. If vacuum drops, takes a long delay and then returns to its previous normal reading at idle without peaking past that reading, most likely the exhaust system is restricted. Check the catalytic converter, pipes, and muffler. Other symptoms of exhaust high back pressure include low engine power; if the cat is clogged, it may overheat and/or emit a rotten egg smell at the tailpipe. Vehicle emissions systems may use vacuum to operate switches, solenoids and actuators around the engine. For example, vacuum may be used to operate the EGR valve, manifold absolute pressure (MAP) sensor, positive crankcase ventilation (PCV) valve, purge valve and other components. Vacuum leaks in any of these components may cause spark knocking or pinging. Check vacuum hoses in these systems (and intake manifold plenum gasket on some models) for damage and loose connections. Consult your vehicle repair manual to locate components. Some engines use a knock sensor (KS) that helps detect the frequency vibrations produced by knocking, preignition and detonation. The car's computer uses this information to retard timing. So a failing KS can lead to preignition and knocking. 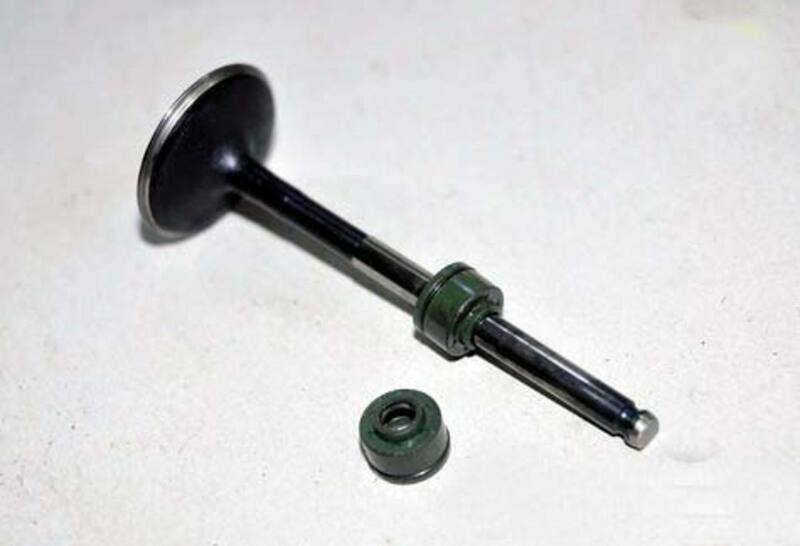 A common way to test the sensor is to use a hammer or wrench to hit the engine, close to the sensor, while the engine idles. If the computer receives the signal from the KS, you'll notice a change in engine idling RPMs. Consult your vehicle repair manual, if necessary. If you noticed pinging or knocking soon after replacing the spark plug wires, this might be the source. Some manufacturers recommend routing these wires in a specific pattern to prevent one wire's high voltage from inducing a spark in an adjacent wire. Check your car owner's manual or repair manual for the wire routing recommendation. Sometimes, a bad case of pinging or knocking can be traced back to problems with some of the parameters programmed into the computer. In a situation like this, reprogramming (flash programming) the computer chip is necessary. Manufacturers publish technical service bulletins (TSBs) when a problem begins to show up in a vehicle model, for example when programmed parameters are known to be causing a particular issue. If you haven't found the source of the pinging or knocking problem, check with your local dealer about a possible TSB for your particular model. Whenever you are facing engine knock, pinging or spark knock, try to diagnose the source of the problem as soon as possible. Although detonation is the most harmful kind of abnormal combustion, you need to diagnose and correct the fault causing other mild forms of abnormal combustion as well since they can develop into detonation. 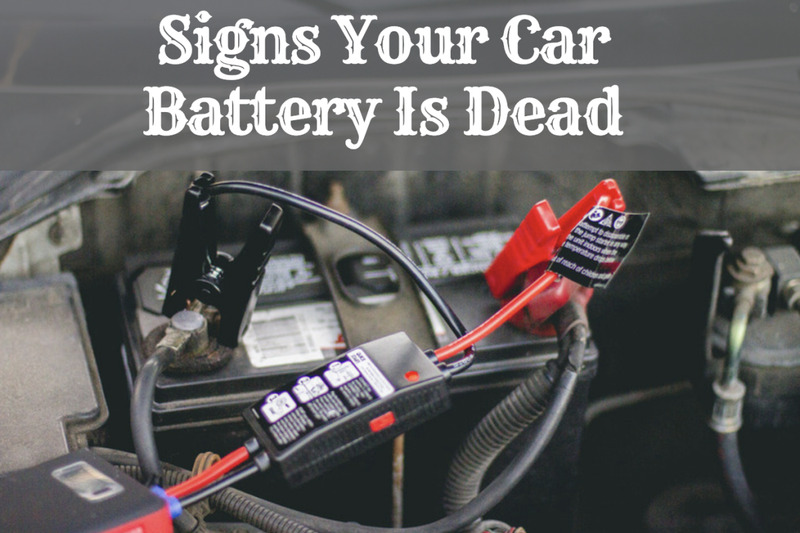 In fact, any form of knocking left unattended over a long period can seriously damage the engine. A simple and low-cost repair can turn into an expensive one. This guide gives you an excellent reference to locate the source of the problem faster. And once you've located the source, you may want to try fixing the problem yourself with the help of your vehicle repair manual. My c3500 GMC LS truck knocks only when I turn on the engine and then it goes away. What causes it? 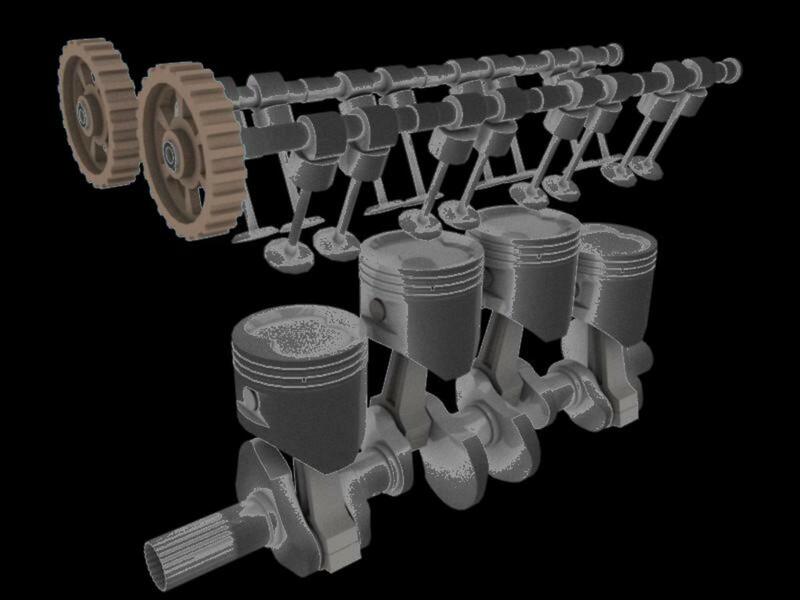 Why Does My Engine "Lope"?